New fully self-contained accommodation, clean, modern appliances with all amenities. A True Home away from Home. BOOK NOW! Literally across the road from the Mountain View Hotel and a few steps to the Whitty Cafe! 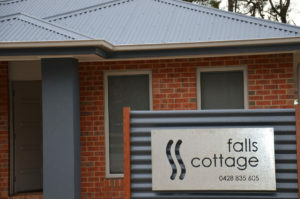 With in two minutes walk to general store and Dalzotto cellar door and Trattoria. Pizzini also within a 20min stroll. There’s plenty of adventure to be had from Paradise Falls to Powers Lookout, Wineries, Fishing, 4WDriving and more! 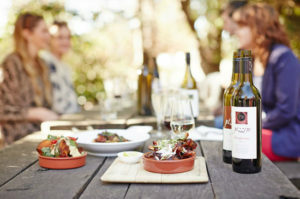 Luxury modern accommodation is the perfect base for groups and families to escape to the King Valley and stay in modern comfort.